The MagiQuarium Sea Monkey Habitat has an illuminated base so you can see you Sea Monkeys at all times! 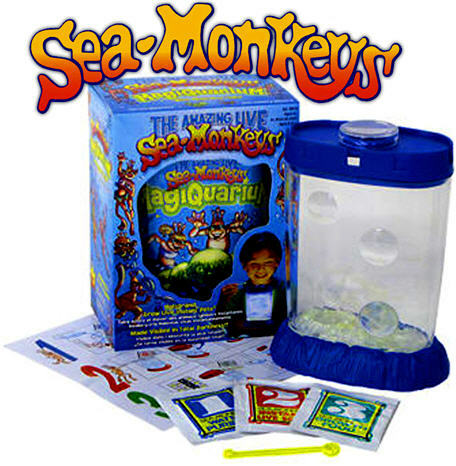 Your kids will be amazed at what the Sea Monkeys do. They swim and play all day. It is one of the outstanding educational experiences of a lifetime, because the entire life-cycle of these unique creatures are fully recreated.